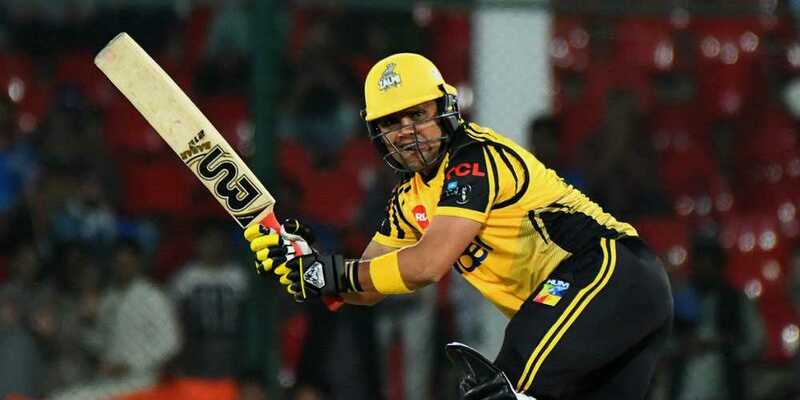 Peshawar Zalmi defeated Karachi Kings by 61 runs in their Pakistan Super League (PSL) 2019 fixture at the National Stadium in Karachi. Karachi Kings’ decision to bowl first did not prove to be a good one as openers Imam-ul-Haq and Kamran Akmal put on a 137-run partnership on the first wicket before the latter was dismissed after scoring a brilliant knock of 86 from 48 deliveries which included 10 boundaries and five maximums. Peshawar started to lose wickets but Imam-ul-Haq kept the scoreboard ticking with his careful approach. The left-handed batsman was finally dismissed for 59 runs. Zalmi managed 203-7 in their 20 overs. In the chase of the 204-run target, the Karachi side was in trouble from the start as the top order failed to keep up with the required run-rate and kept losing wickets. Colin Ingram provided some resistance to the Peshawar bowlers as he top-scored with 71 off 37 balls after hitting seven boundaries and four sixes. With his dismissal, there was no chance for the Kings to comeback in the game as the Peshawar bowlers dismissed Karachi for 142 in 16.2 overs.